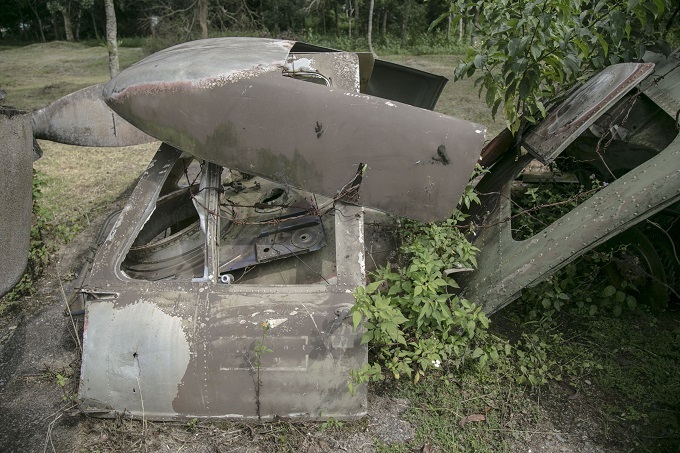 49 years after one of the bloodiest battles of the Vietnam War, all that is left is a graveyard of U.S. tanks and airplanes. 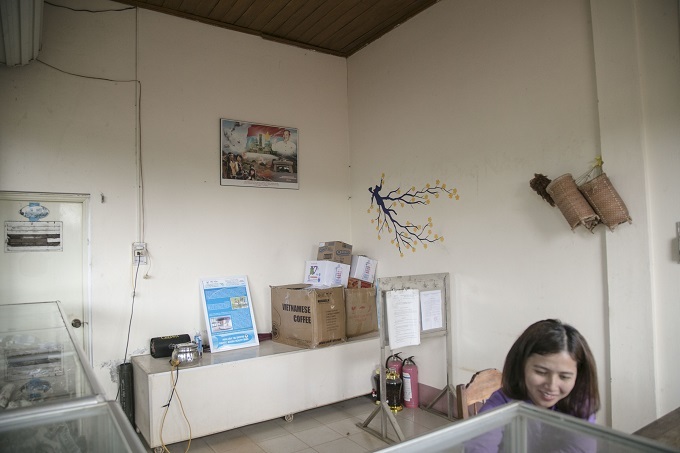 In Vietnam's central province of Quang Tri, a once iconic airport and combat base now stands desolately under the sun as a near-empty museum. Khe Sanh District witnessed some of the deadliest days of the Vietnam War, where thousands of soldiers from both sides were killed in action. 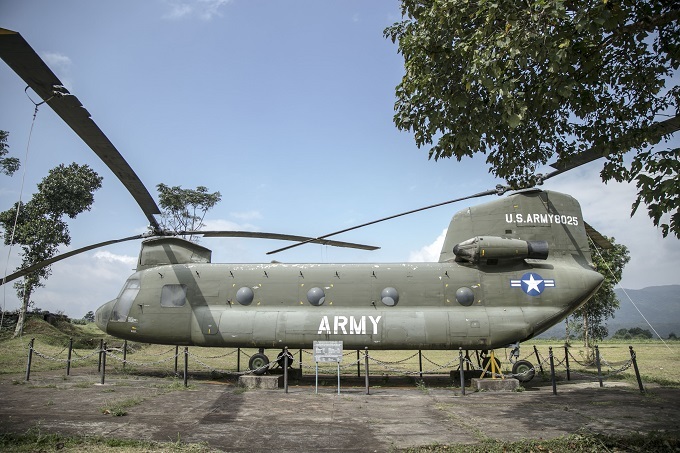 Today, 49 years since the Battle of Khe Sanh ended, all that remains are a boneyard of a few captured U.S. aircraft and tanks and a museum filled with casualty numbers yet seemingly devoid of people. 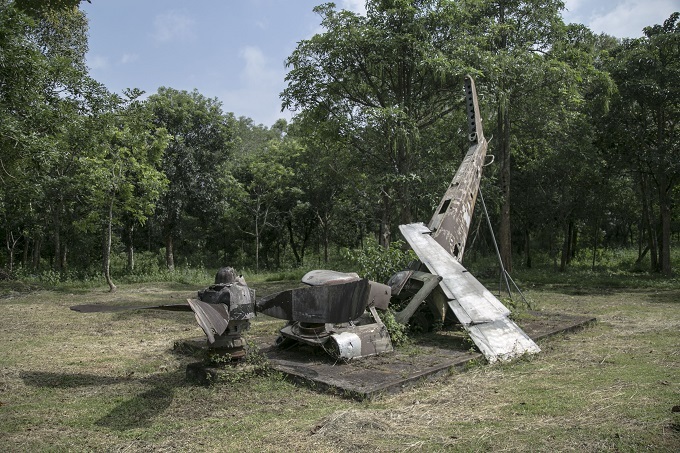 These war "trophies", if anything, are only reminders of the futility of war and a legacy that still scars the soil of Quang Tri today. 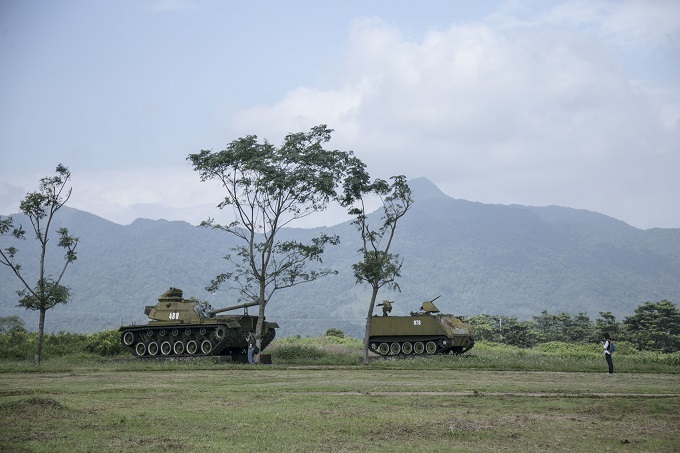 The once iconic Ta Con Airport, now the Khe Sanh Combat Base Museum, contains a boneyard of several captured U.S. tanks and aircraft destroyed during the Battle of Khe Sanh. According to the official accounts provided by the museum, 197 U.S. planes were shot down or captured during the 170-day battle. Both sides claimed victory, but the relics at Khe Sanh speak volumes about the legacy of the war and its haunting memories. 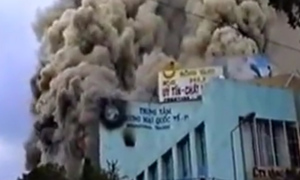 Quang Tri was among the central provinces that suffered most in terms of casualties and physical damage. 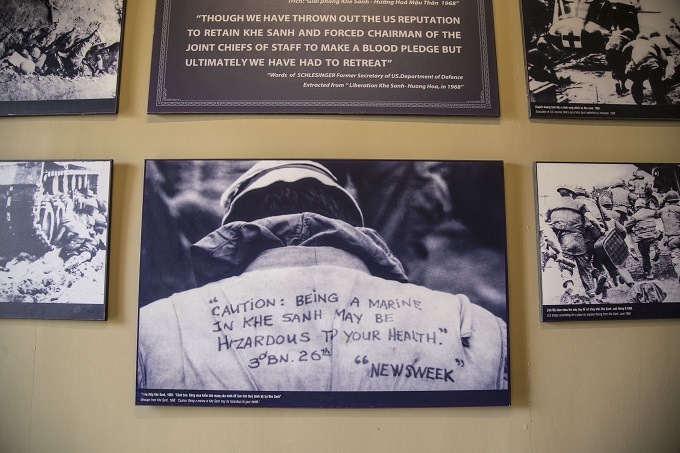 The museum documents that 26,000 U.S. soldiers and 17,000 ARVN troops (pro U.S. South Vietnamese army) participated in the Battle of Khe Sanh, accompanied by hundreds of planes, artillery, tanks and other vehicles. Around 11,900 soldiers were captured and decimated. The Northern Vietnamese forces also reported major losses. The Battle of Khe Sanh is widely regarded as the second Dien Bien Phu. 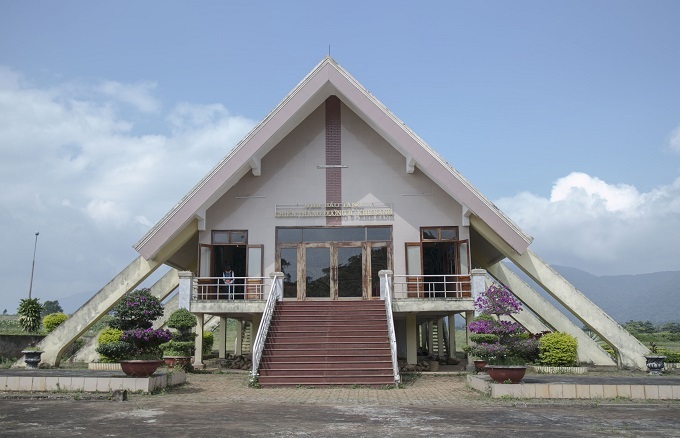 The Khe Sanh Combat Base was located in the west of Quang Tri near the border with Laos, which also witnessed the Lam Son Counter-Offensive in 1971 against U.S. and ARVN troops who were heavily armed with state-of-the-art aircraft and firepower. A reconstructed bomb shelter at the open-air museum. 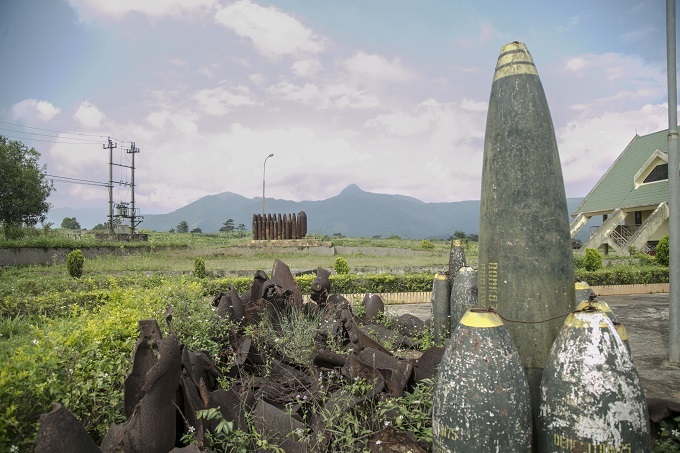 Relics of U.S. bombs in Khe Sanh. 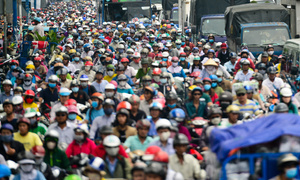 Thousands of people have been killed in Vietnam by unexploded ordnance. 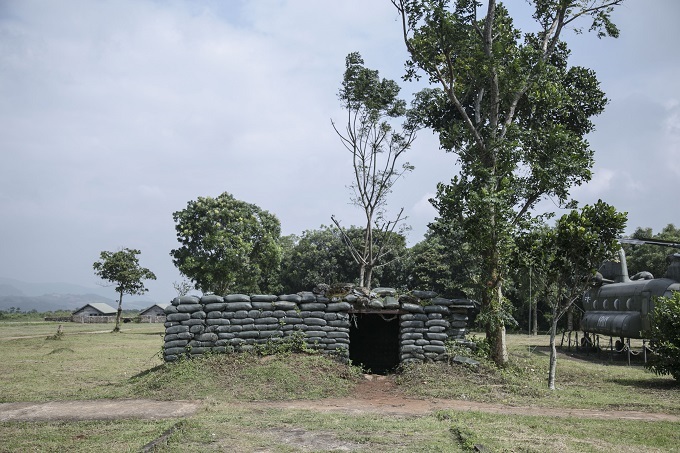 According to an official estimate, from 10-30 percent of ordnance dropped on Vietnam failed to detonate, and it may take Vietnam at least a hundred years to clear up the danger. Tourists examining the tanks on display at the open-air museum. 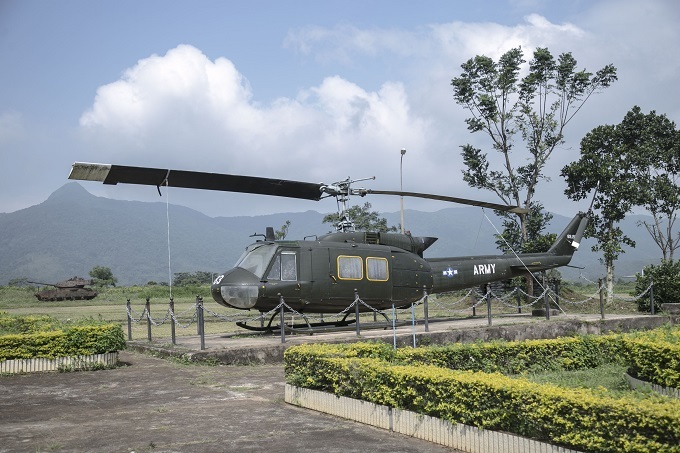 The Khe Sanh Combat Base Museum provides basic information in terms of the number of casualties on both sides, as well as several images of the war. 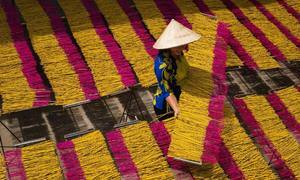 Decades after the battle, Quang Tri remains a poor province, where the legacy of the war is still very much visible. The image above quotes James R. Schlesinger, former U.S. Defense Secretary, "Though we have thrown out the US reputation to retain Khe Sanh and forced Chairman of the Joint Chiefs of Staff to make a blood pledge but ultimately we have had to retreat." 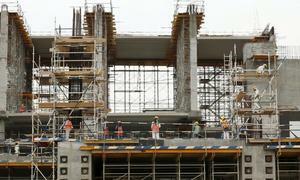 Museum staff said the number of visitors has fallen in recent years despite the low entrance fee of VND50,000 ($2.2). 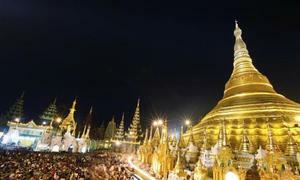 Though being an important historical landmark, the museum remains unpopular among foreign tourists and local visitors, largely due to poor management and a lack of background information.